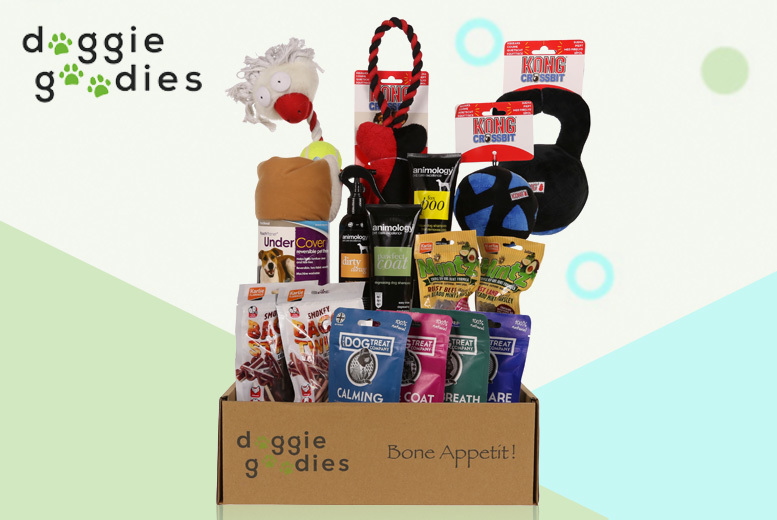 Get a Doggie Goodies treat box! Choose between little and lovely, middleweight and large & mighty packages. Each month you’ll receive 5-7 premium products such as toys, treats or grooming products. Perfect for finding products that your pooch will love! Each box comes with a random selection of treats and goodies from brands such as Benevo, Hi-Craft and Laughing Dog etc.